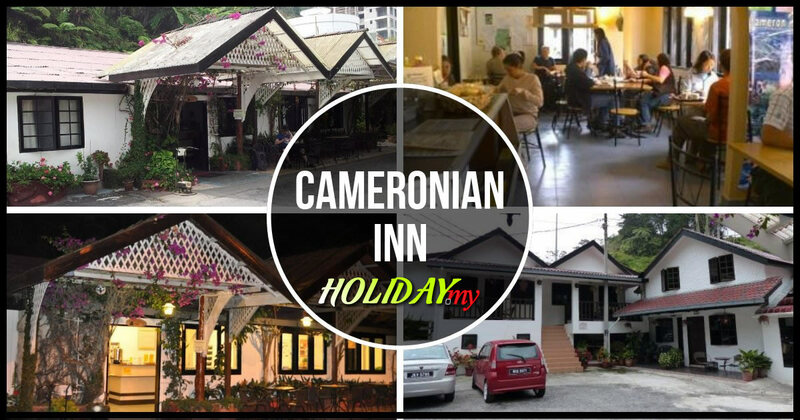 One of the recent additions to the accommodation options in Cameron Highlands is the CH Travellers Inn. This is an exciting place to stay if convenience and value-for-money is what you are looking for. The CH Travellers Inn makes a great place to stay particularly for backpackers or those who are coming here on a budget. It has all the facilities that you will expect and as the name implies, it has the traveller’s needs in mind. The CH Travellers Inn is located in the heart of Tanah Rata which is around the vicinity of the Freesia Bus Terminal, the main transportation hub here. Not far from the terminal is where you can find the taxi stand and several banks while there are a lot of cafes, restaurants, retail shops and other public amenities. The CH Travellers Inn has a modern and contemporary feel as there are green-coloured walls and beautiful artworks around the premises. That which makes the CH Travellers Inn such a great place to stay is in its affordable rates which comes with great customer service. You get to choose between the gender-segregated dormitories for those who are on a budget while for a little bit more, you get to stay in your own room which comes with private baths with hot shower and standard room facilities. Besides that, you can visit the nearby natural attractions on foot or take a bus to the nearby towns to visit the farms, nurseries and tea plantations, among others.